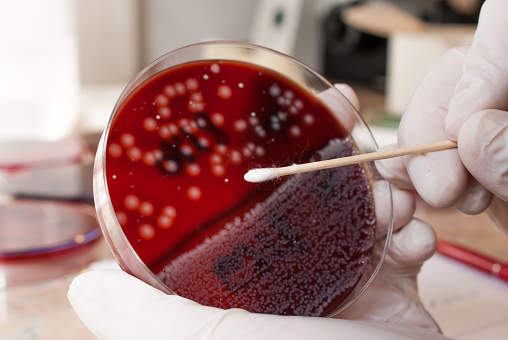 DURHAM, N.C. – Drug-resistant E. coli infections are on the rise in community hospitals, where more than half of U.S. patients receive their health care, according to a new study from Duke Medicine. The study reviewed patient records at 26 hospitals in the Southeast. By examining demographic information, admission dates and tests, the researchers also found increased antibiotic-resistant infections among community members who had limited exposure to health care settings, but who may have acquired the bugs through some other environmental factors. The findings are published online in Infection Control & Hospital Epidemiology. The study data were gathered through the Duke Infection Control Network (DICON), which helps community hospitals and surgery centers across the U.S. prevent infections using education and evidence-based strategies. The data showed that between 2009 and 2014, the incidence of drug-resistant extended-spectrum beta-lactamase (ESBL)-producing E. coli doubled from a rate of 5.28 incidents per 100,000 patients to a rate of 10.5 infections per 100,000. The median age of patients infected with E. coli was 72 years. Looking at the timing of patients’ infections and when they were last in contact with a health care setting, the researchers also discovered that people with infrequent health care contact were acquiring the superbug at an even faster rate than patients who have regular contact with hospitals or nursing homes. The data showed a greater than three-fold increase in community-associated infections between 2009 and 2014. The sources could be environmental and need further study, Thaden said. In addition to Anderson and Thaden, study authors include Vance Fowler and Daniel Sexton. The study was sponsored by the National Institutes of Health (K23 AI095357, K24 AI093969, R01 AI068804) and the Centers for Disease Control and Prevention (U54 CK000164).